Have you heard about I AM TWO? I AM TWO (Click to download flyer) is North Liverpool Teaching School Partnership’s first national conference. 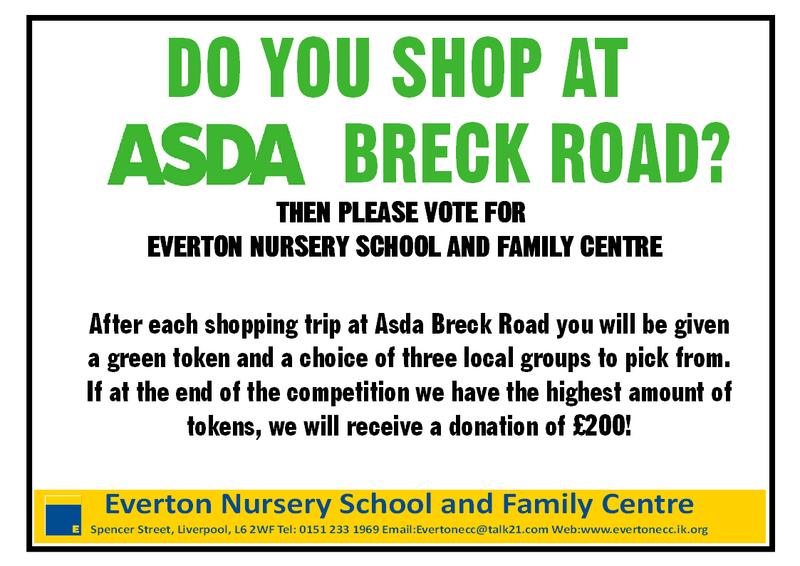 The Conference is set to be held at Everton Nursery School and Family Centre on Friday 28th June 9.30a.m.-2.30p.m. 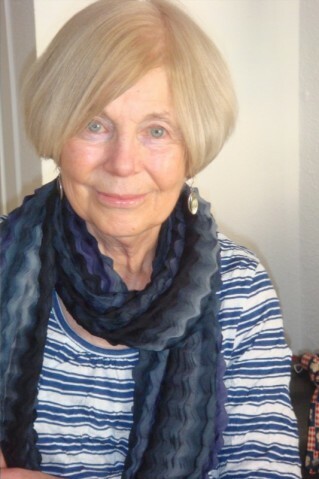 The keynote speakers are Marion Dowling and Julian Grenier, attendees will access two workshops. Cost: £100, includes lunch, refreshments and Island Time publication. 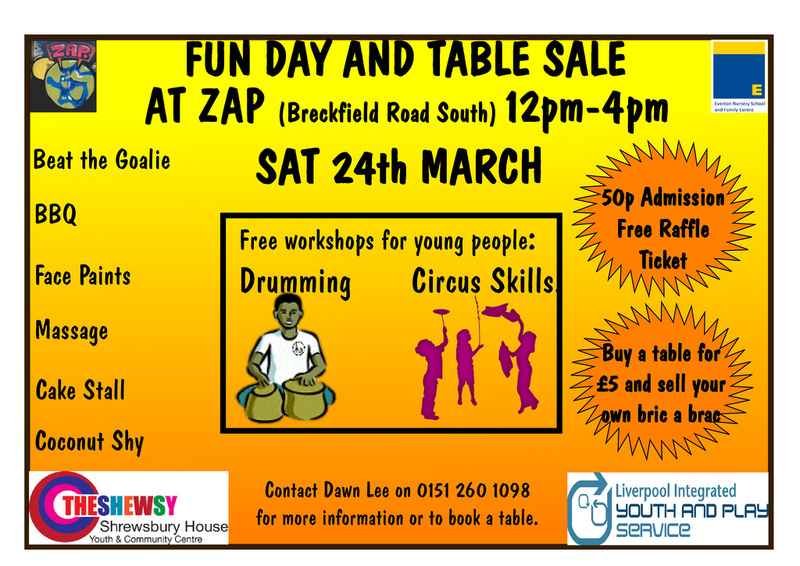 Come along to Zap on Breckfield Road South this Saturday (24th March) for a Fun Day and Table Sale. There are lots of stall and activities planned so get yourself there. Led by Dawn Lee of Zap and Jade Cotton from The Shewsy it’s the start of what promises to be a wonderful partnership between Zap, The Shewsy and Everton Nursery School and Family Centre. It’s World Book day on Thursday 1st March. Go to http://www.worldbookday.com/cool-stuff-games/ to have a look at some really fun games all themed around books. A whole timetable of events will be confirmed next week! Tuesday 7th February 2012 is Safer Internet Day. 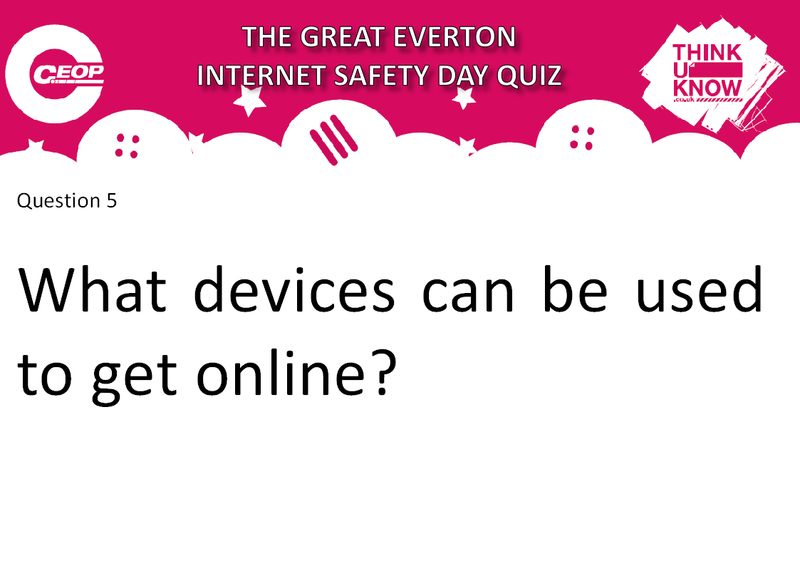 To help raise awarness of Safer Internet Day there will be quiz sheets available in the Foyer. Check below for a sneak preview of one of the questions. Click here for more information about Safer Internet Day. 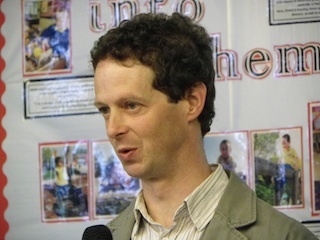 The Parent Staff Association have organised a Table sale. A table can be hired for just £3.50. Come along from 2pm if you would like to have a browse and buy something.